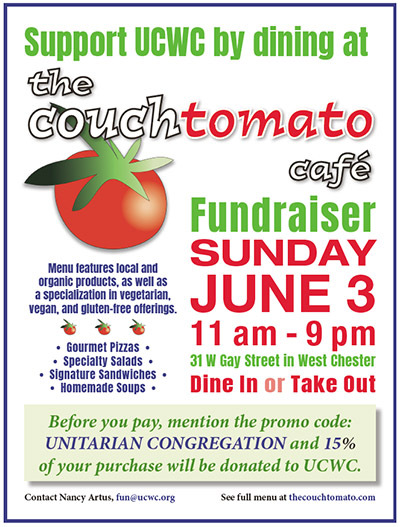 Eat out at the The Couch Tomato Café in West Chester on June 3 and 15% of your purchase will be donated to UCWC. 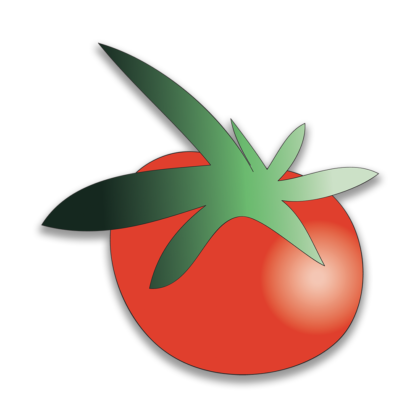 The Couch Tomato serves homemade soups, craft salads, sandwiches, and artisan pizzas. They emphasize local and organic ingredients, and they have many vegetarian, vegan, and gluten-free offerings. The restaurant is located at 31 W. Gay Street. Here is how it works: Eat there or order take-out anytime (or more than once) from 11 am to 9 pm on Sunday, June 3. 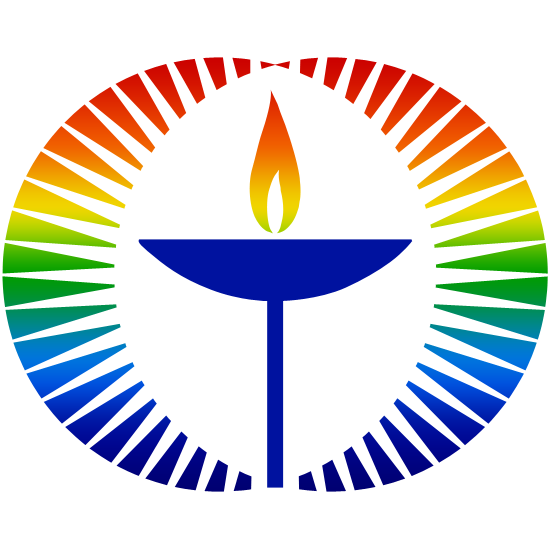 Before you pay, mention the promo code “Unitarian Congregation”. That’s it! Invite your friends and family. 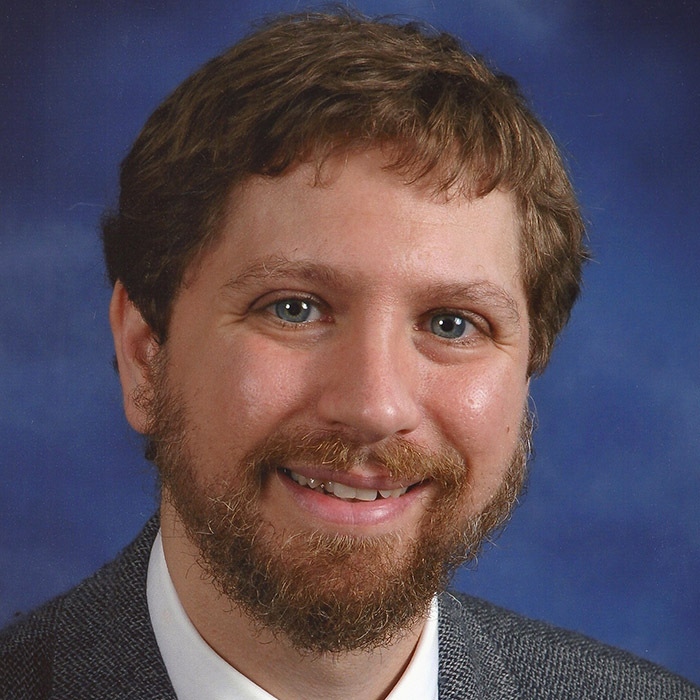 Go after the service and share a table with others if you wish. Choose between indoor and rooftop dining. Contact Nancy Artus for more information, or visit thecouchtomato.com to learn more about the restaurant.